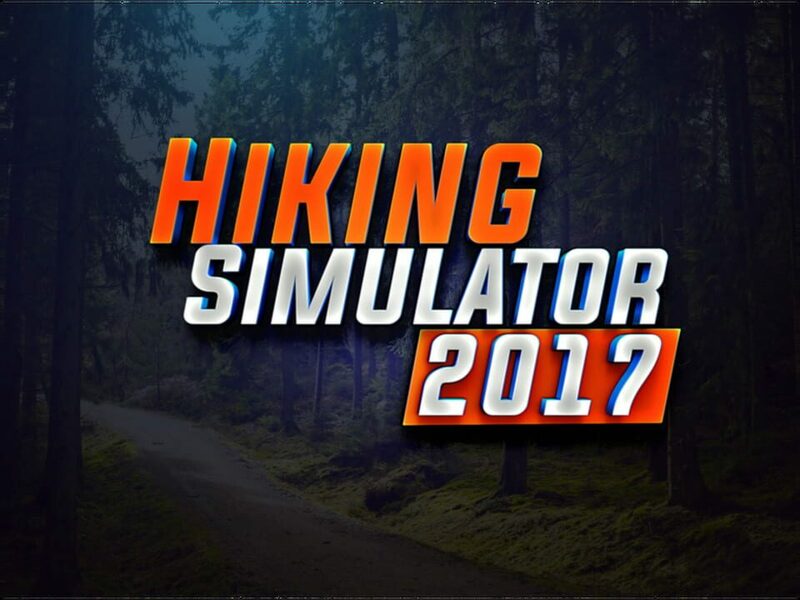 Hiking Simulator 2017 ? ? 2017 Simulator, Indie No No No ? Bouncing Duck Simulator ? ? 2017 Simulator, Indie No No No ? 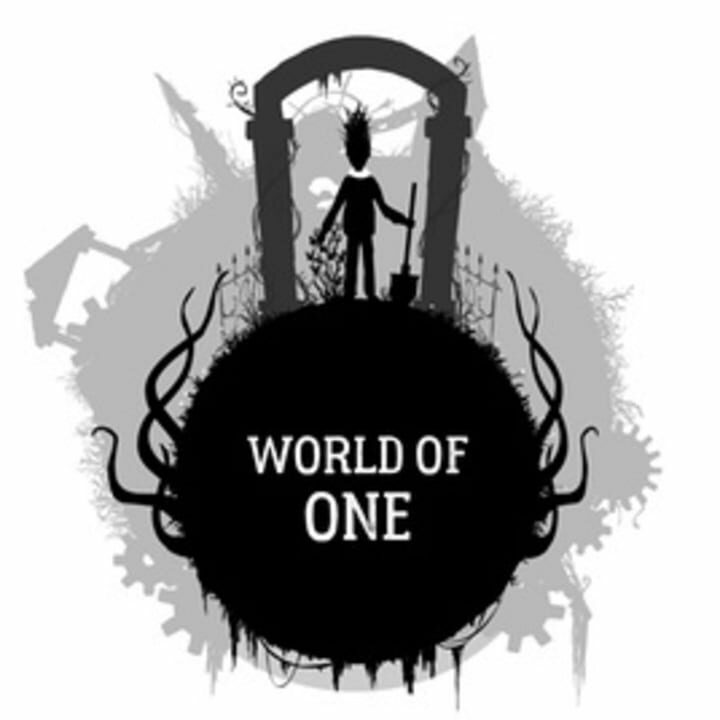 World of One ? ? 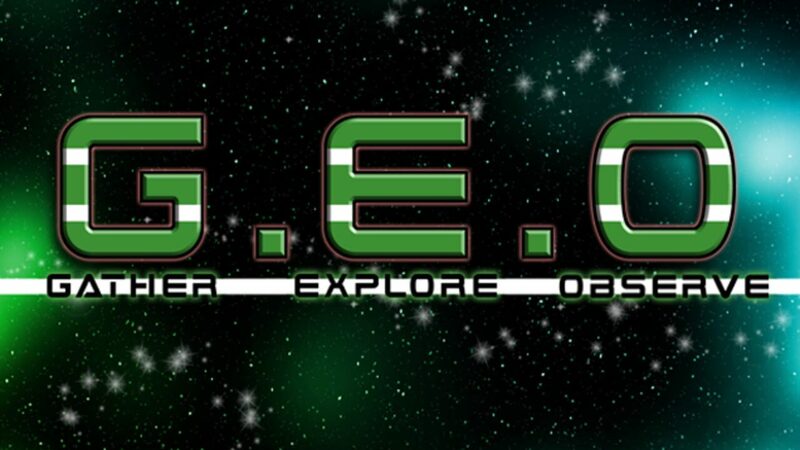 2017 Adventure, Indie, Platform, Puzzle No No No ? Call to 10 ? ? 2017 Indie No No No ? 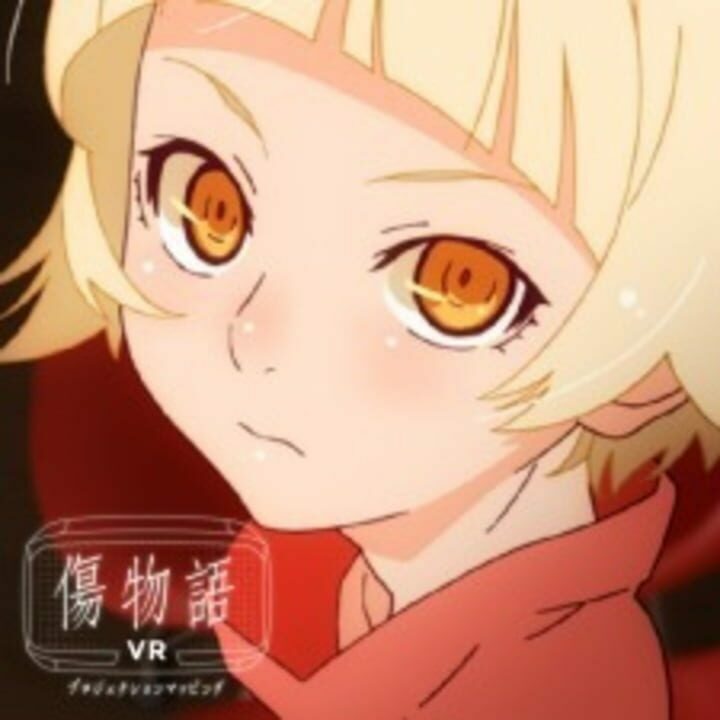 Dream Coaster VR ? ? 2017 Simulator No No No ? Unforgiven VR ? ? 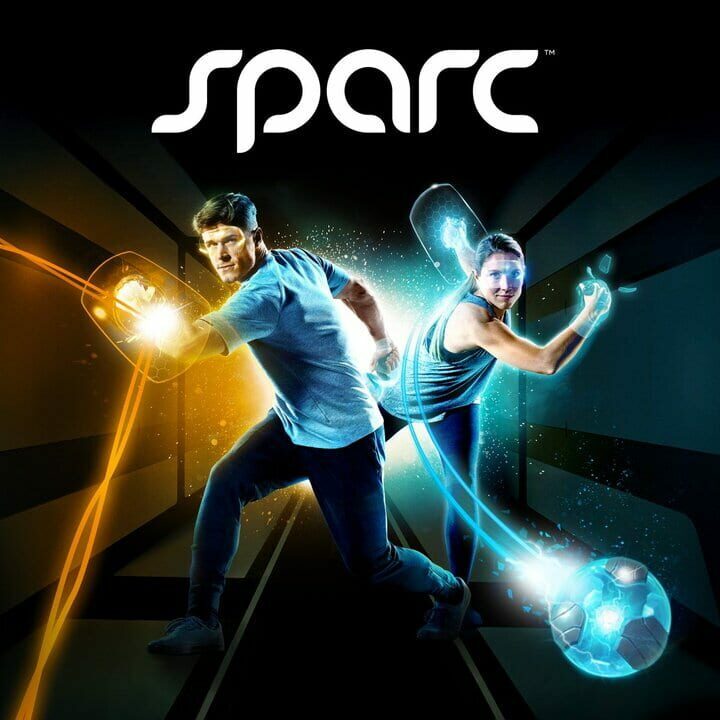 2017 Shooter, Sport, Indie, Turn-based strategy (TBS) No No No ? 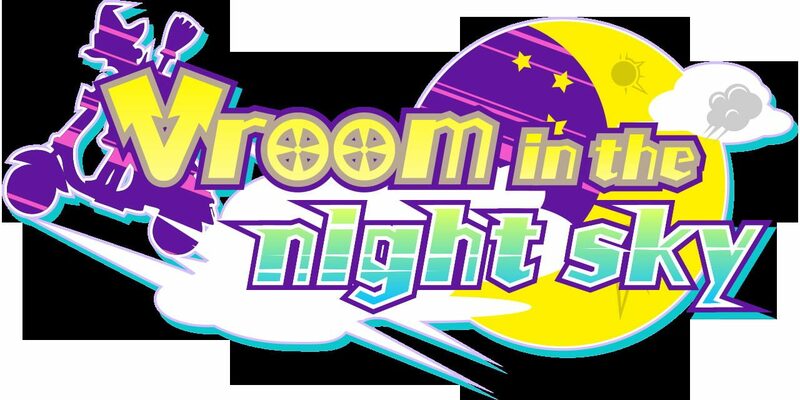 Vroom in the night sky ? ? 2017 Racing, Arcade No No No ? Sunrise survival ? ? 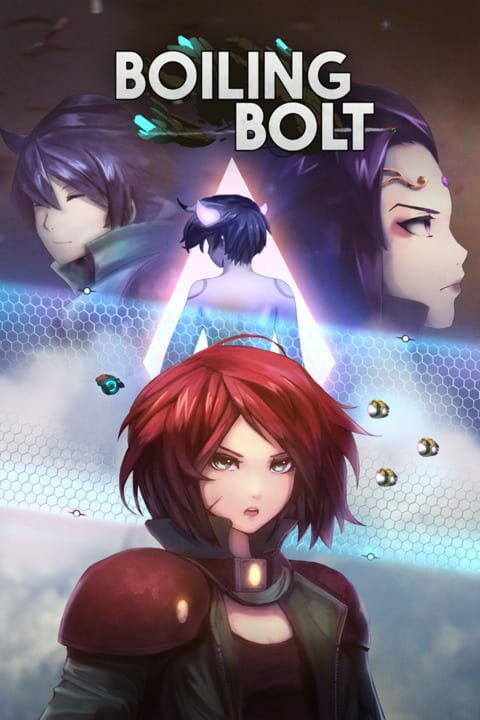 2017 Shooter, Role-playing (RPG), Adventure, Indie No No No ? 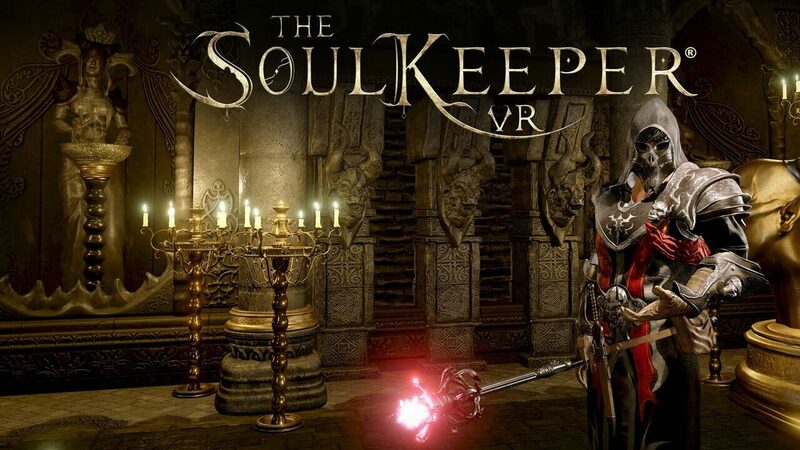 The SoulKeeper VR ? ? 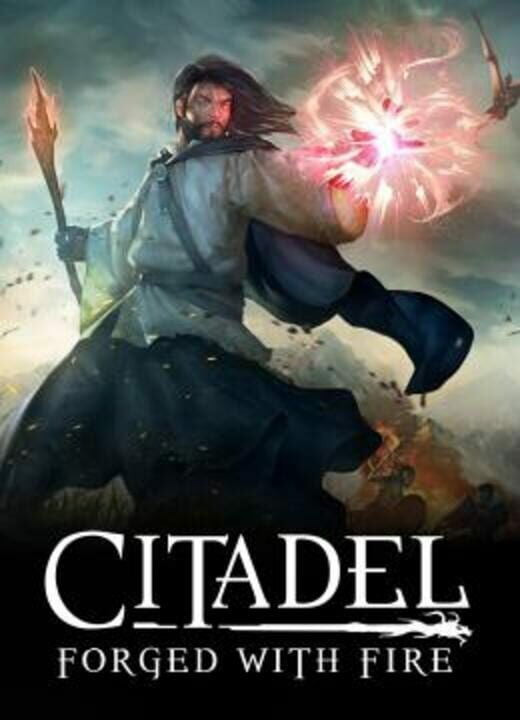 2017 Role-playing (RPG), Indie No No No ? 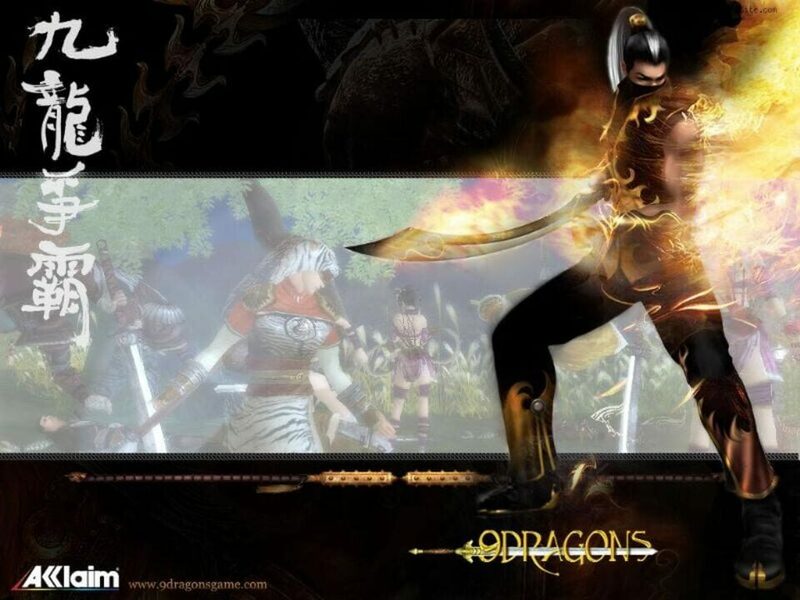 9Dragons ? ? 2017 Role-playing (RPG) No No No ? Dinosaur Forest ? ? 2017 Indie No No No ? Please Knock on My Door ? ? 2017 Indie No No No ? 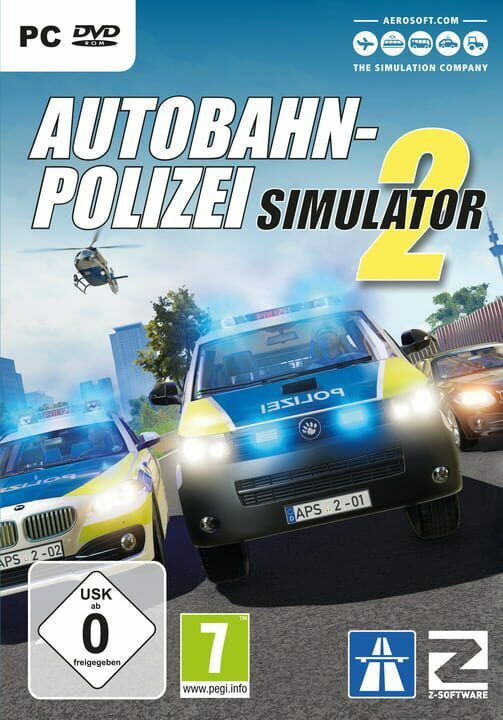 Autobahn Police Simulator 2 ? ? 2017 Simulator No No No ? Swipe Casters ? ? 2017 Arcade No No No ? 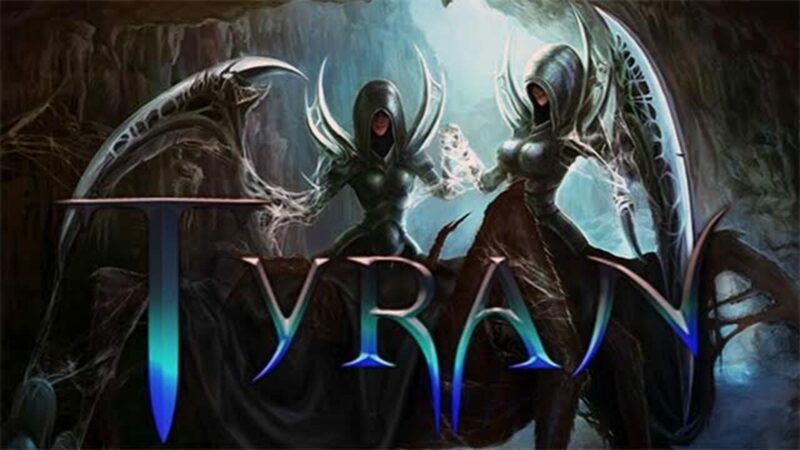 Tyran ? ? 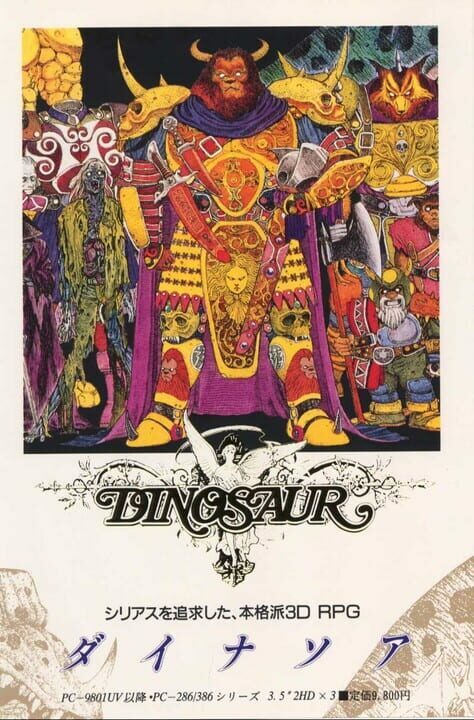 2017 Role-playing (RPG), Strategy, Indie No No No ? 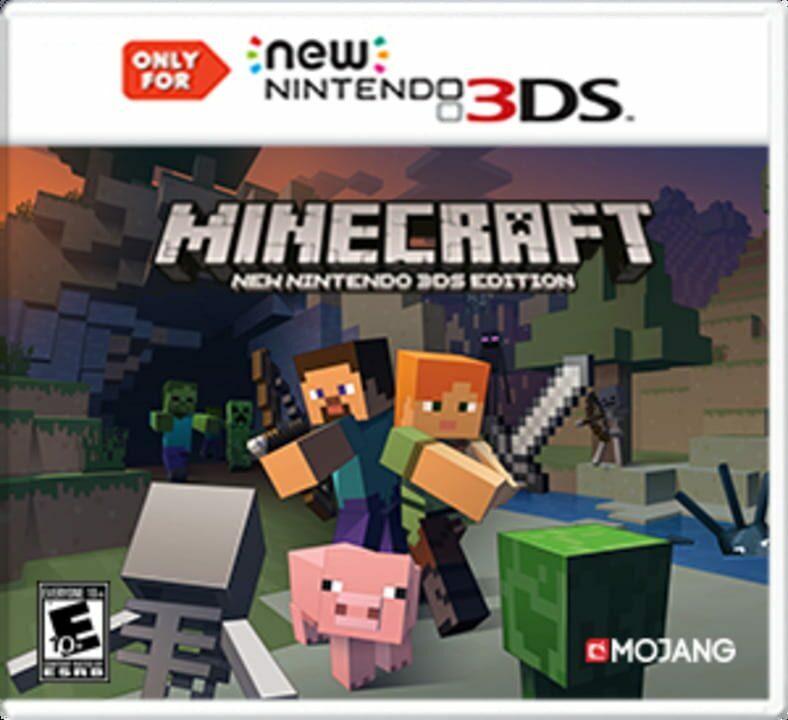 Minecraft: New Nintendo 3DS Edition ? ? 2017 Adventure, Indie No No No ? OHOTA KREPKOE ? ? 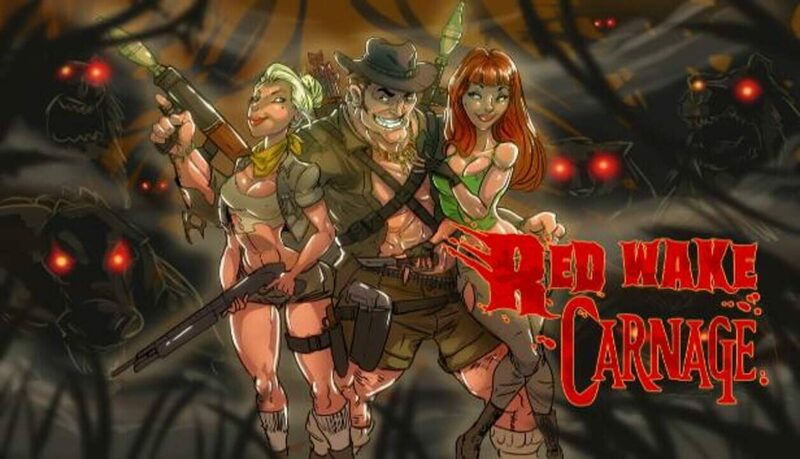 2017 Shooter, Simulator, Adventure, Indie No No No ? Eternal Return ? ? 2017 Adventure, Indie No No No ? 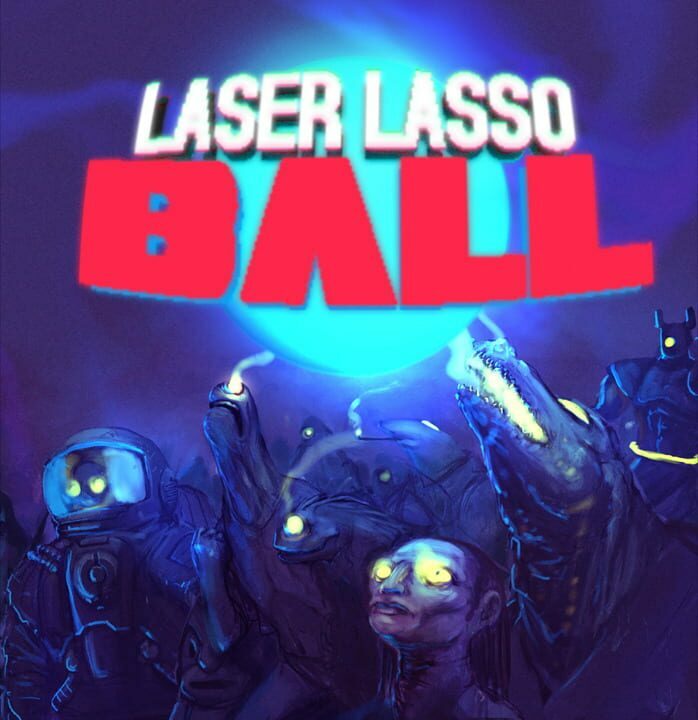 Laser Lasso BALL ? ? 2017 Sport, Indie No No No ? Wrestling Revolution 3D ? ? 2017 Simulator, Strategy, Sport, Indie No No No ? 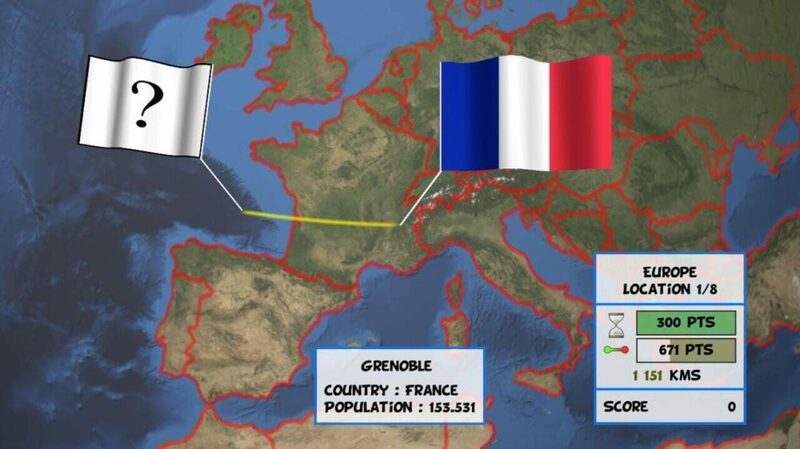 Startup Company ? ? 2017 Simulator, Strategy, Indie No No No ? 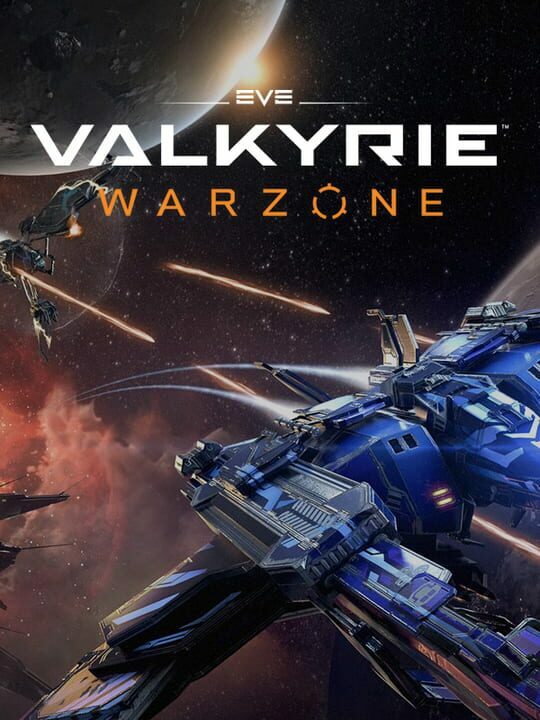 Red Wake Carnage ? ? 2017 Shooter, Indie No No No ? 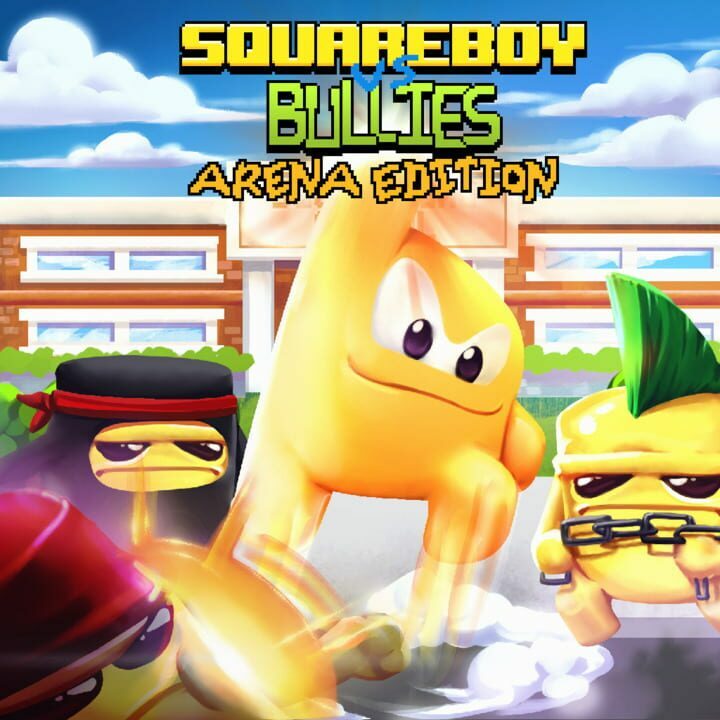 Squareboy vs Bullies: Arena Edition ? ? 2017 Fighting, Adventure, Indie No No No ? Dude Simulator Kiddy ? 2017 Simulator, Adventure, Indie No No No ? 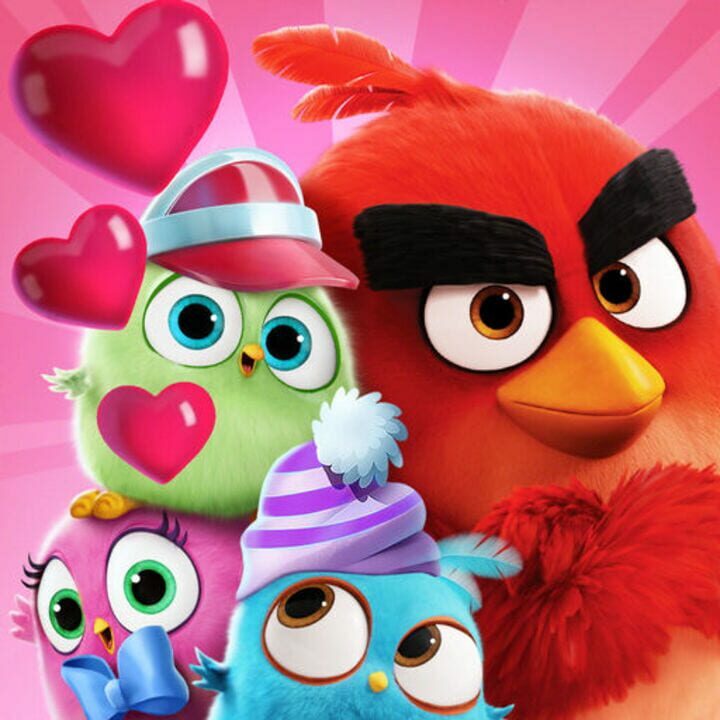 Angry Birds Match ? ? 2017 Puzzle No No No ? 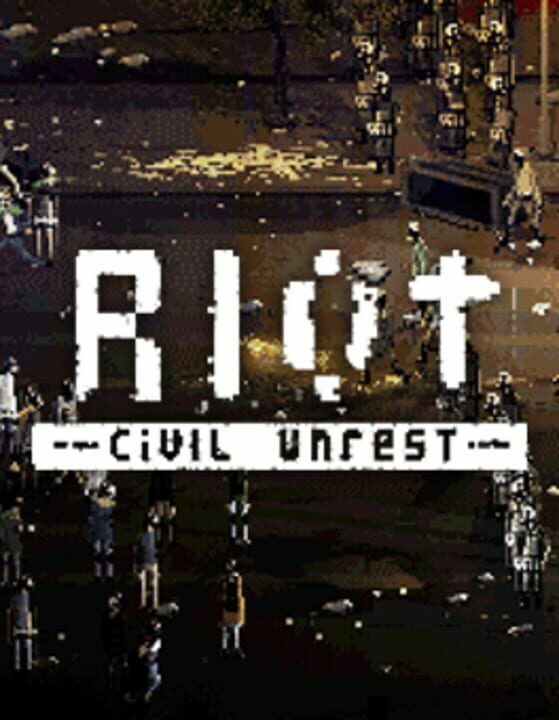 RIOT - Civil Unrest ? ? 2017 Simulator, Strategy, Indie No No No ? 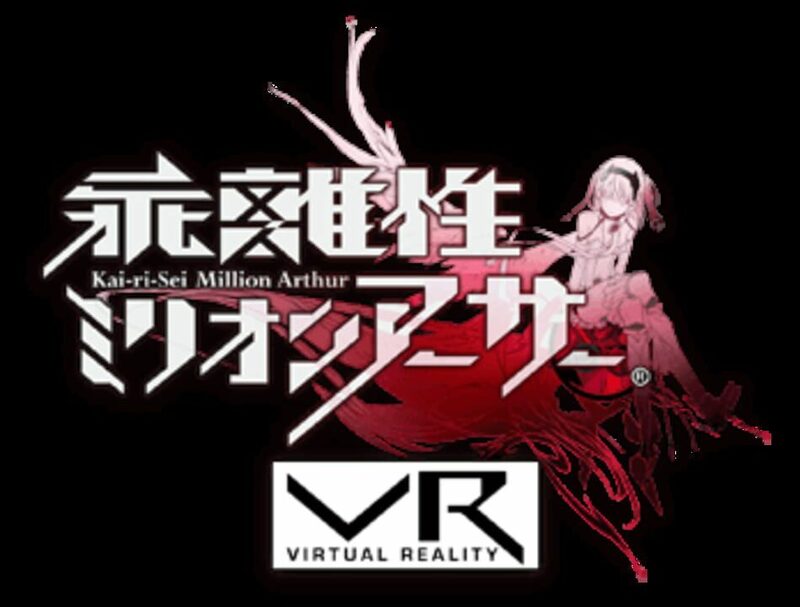 Kai-ri-Sei Million Arthur VR ? ? 2017 Role-playing (RPG), Turn-based strategy (TBS) No No No ? 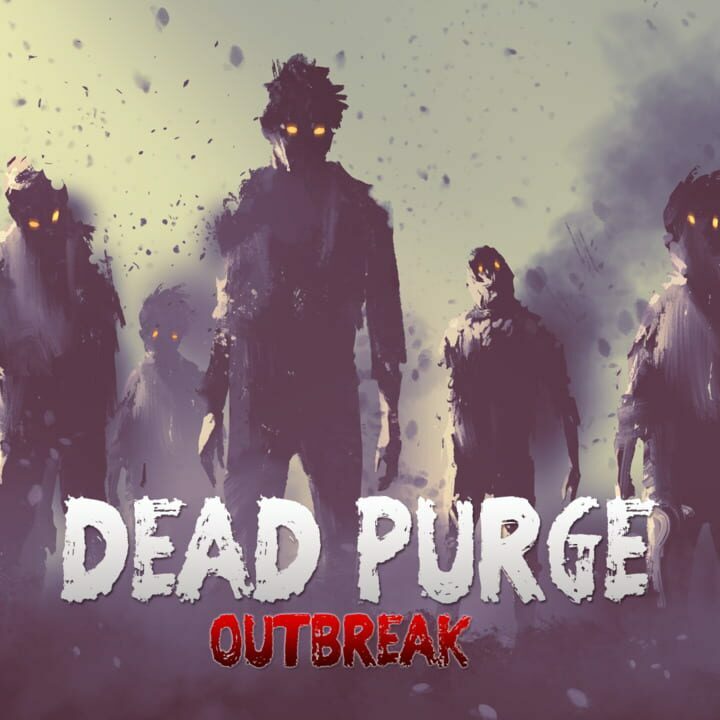 Dead Purge: Outbreak ? ? 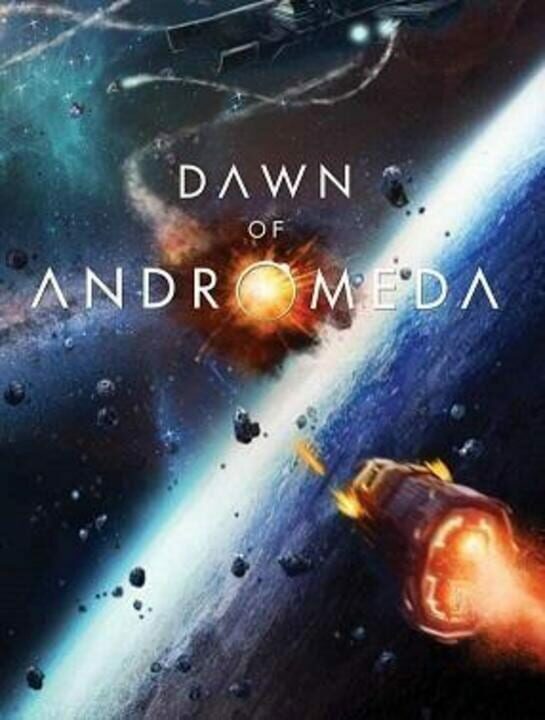 2017 Shooter, Indie No No No ? 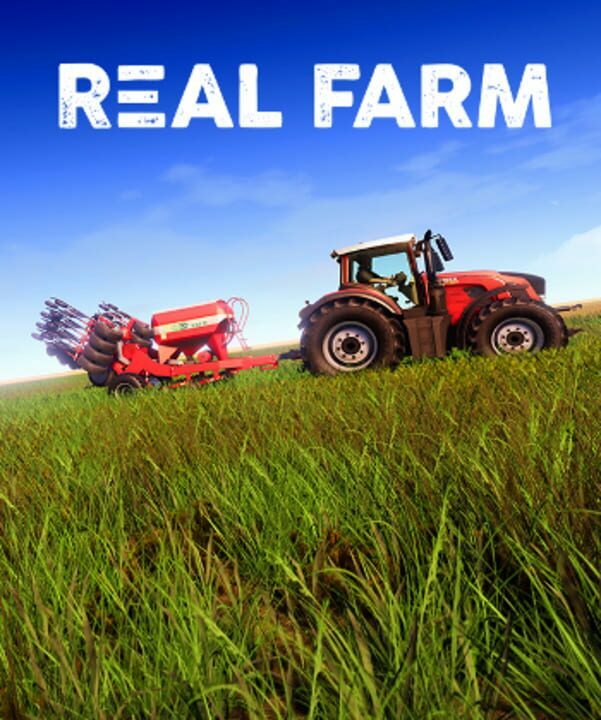 Real Farm ? ? 2017 Simulator No No No ? Gaben Clicker ? ? 2017 Simulator, Indie No No No ? I Am The Hero ? ? 2017 Fighting, Role-playing (RPG), Adventure, Indie, Hack and slash/Beat 'em up No No No ? 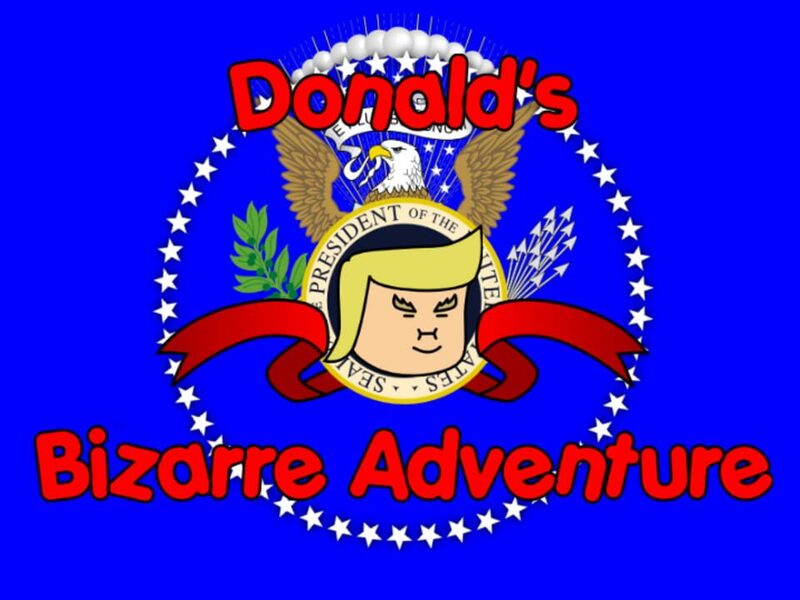 Donald's Bizarre Adventure ? ? 2017 Indie, Platform No No No ? Boiling Bolt ? ? 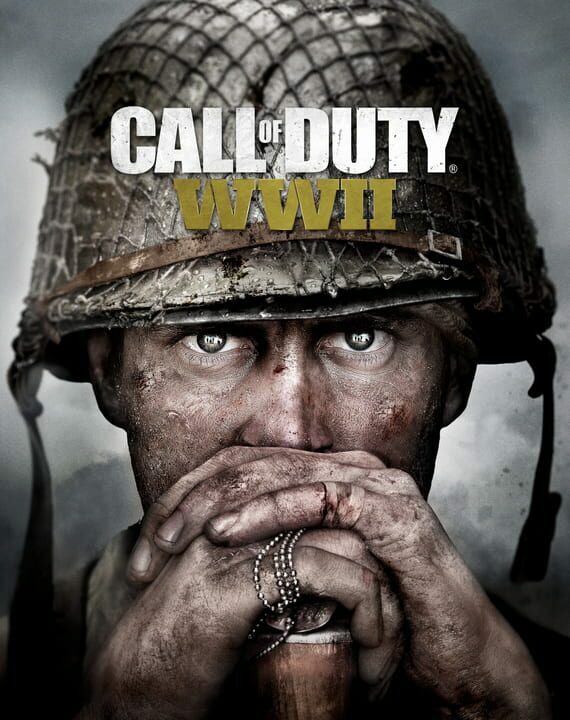 2017 Shooter, Indie No No No ? 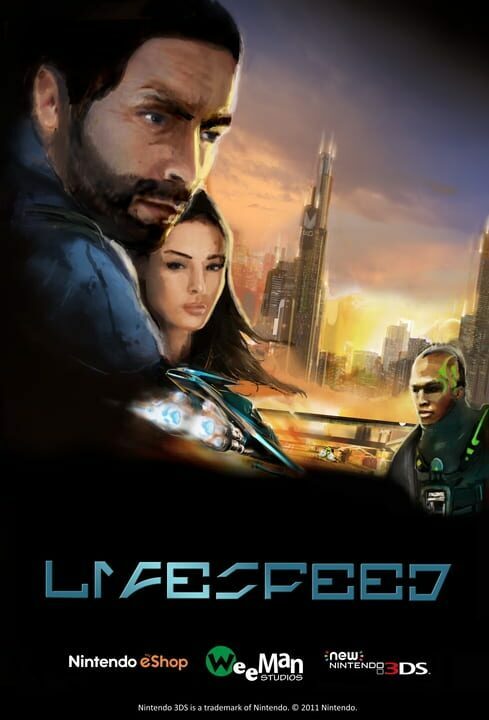 Lifespeed ? ? 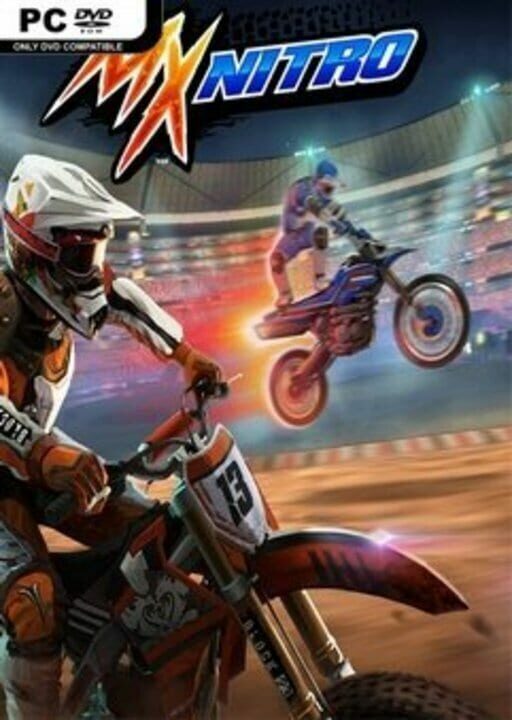 2017 Racing, Arcade No No No ? 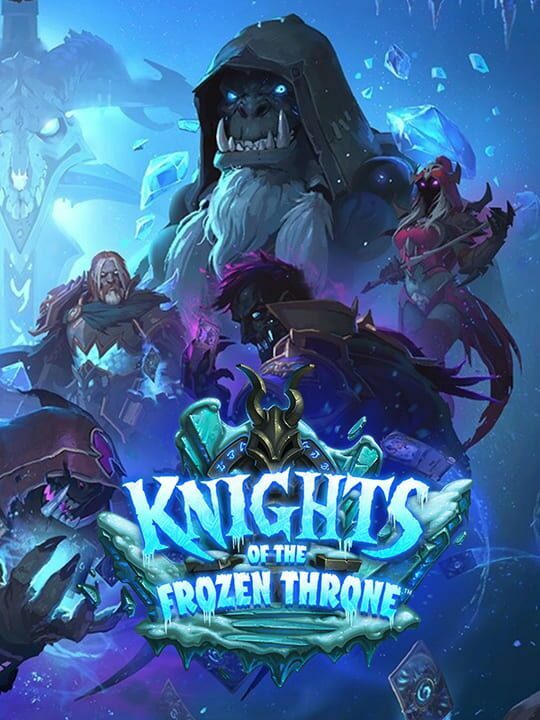 Hearthstone: Knights of the Frozen Throne ? ? 2017 Strategy No No No ? 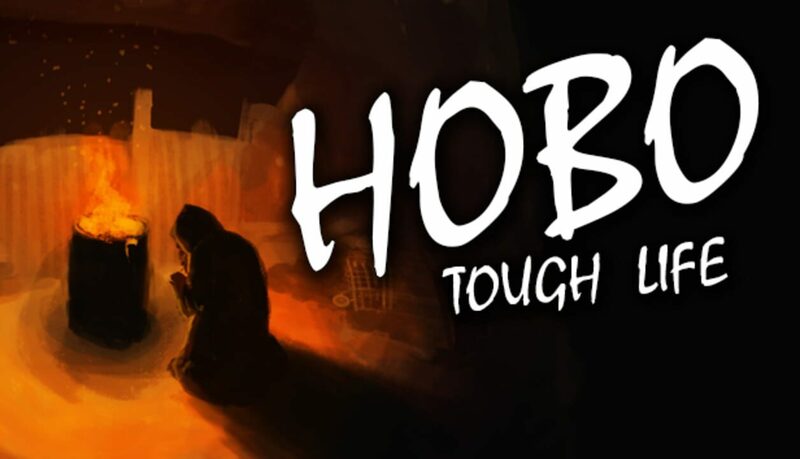 Hobo: Tough Life ? ? 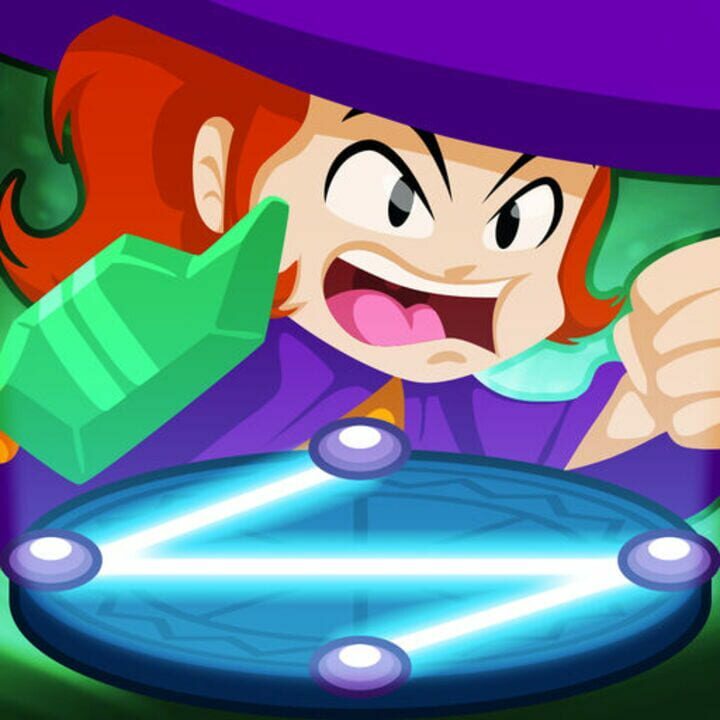 2017 Role-playing (RPG), Simulator, Adventure, Indie No No No ? 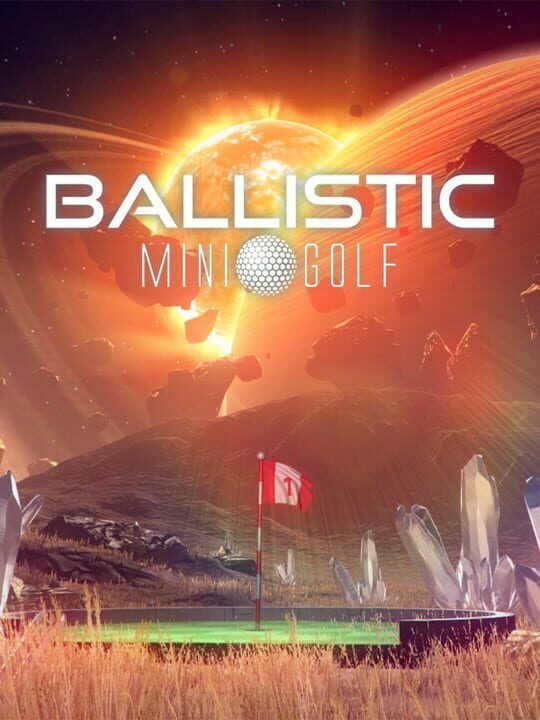 Ballistic Mini Golf ? ? 2017 Simulator, Sport, Indie No No No ?